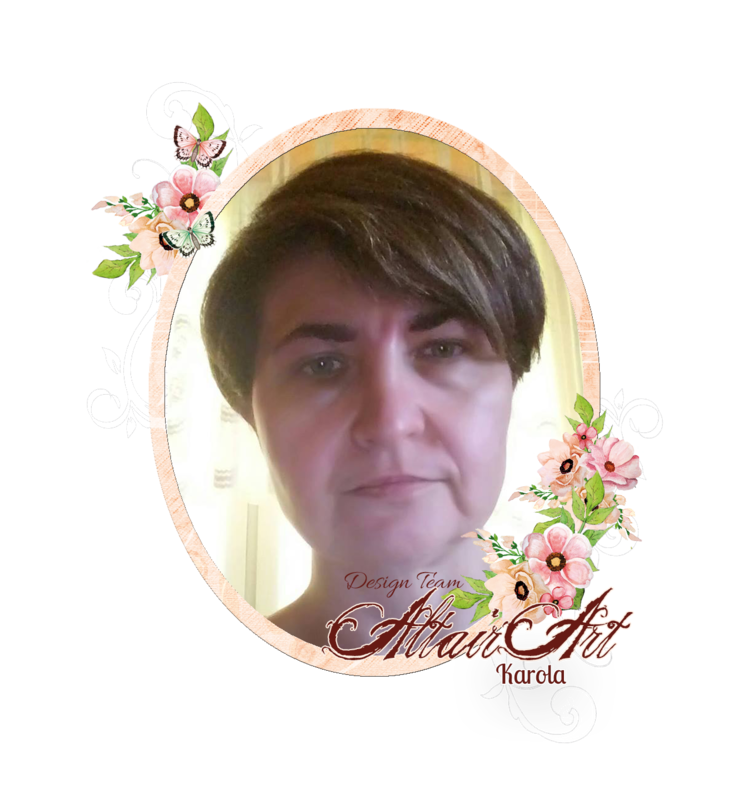 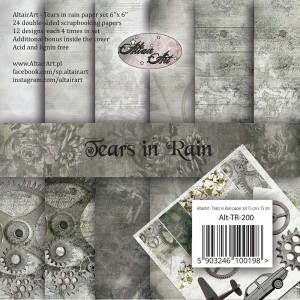 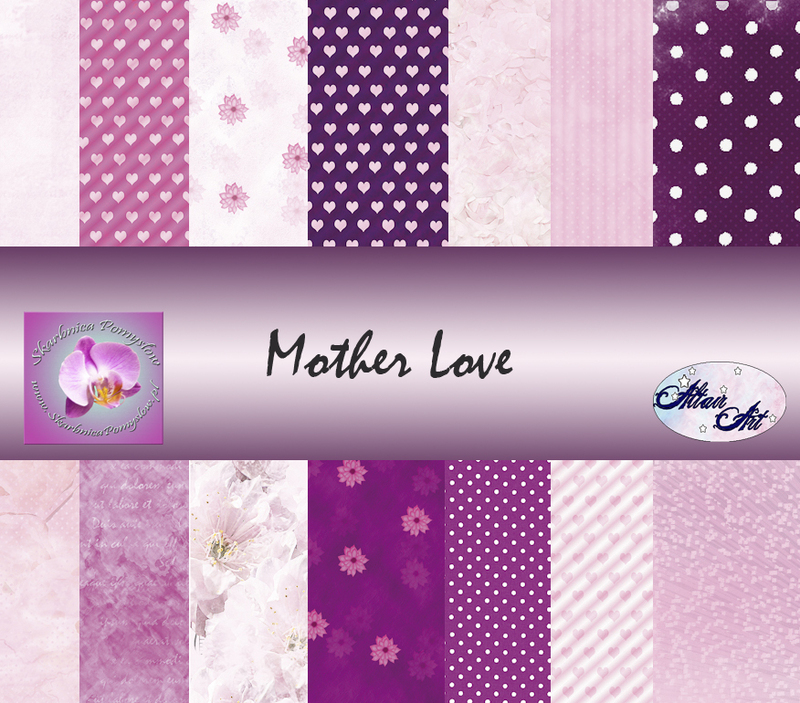 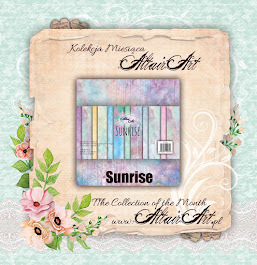 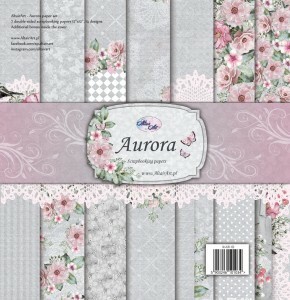 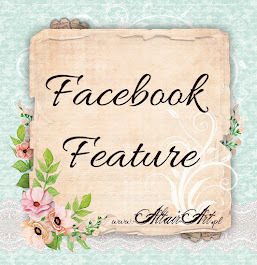 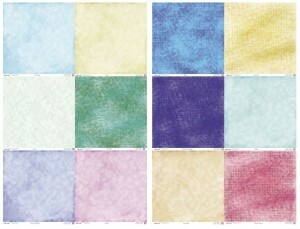 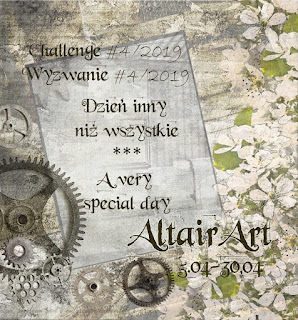 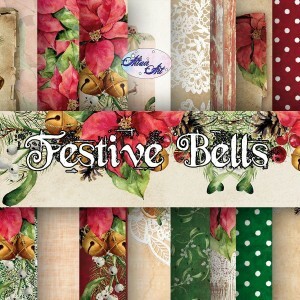 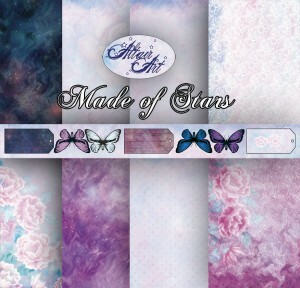 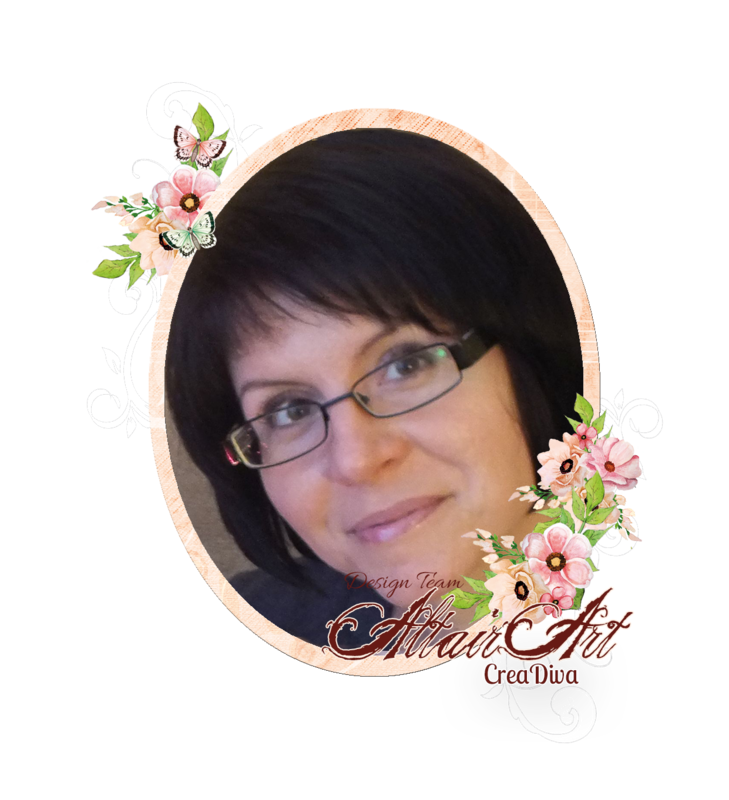 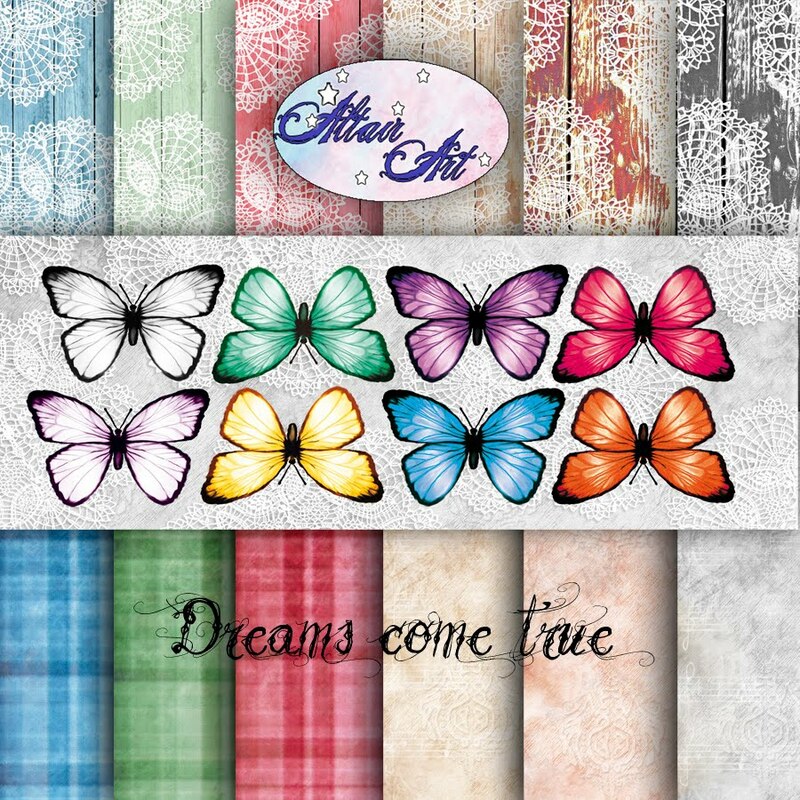 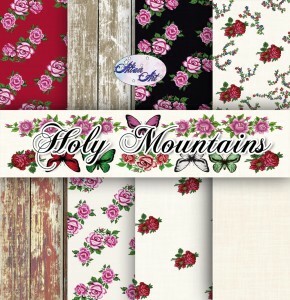 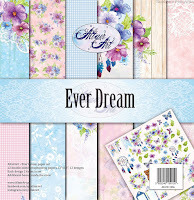 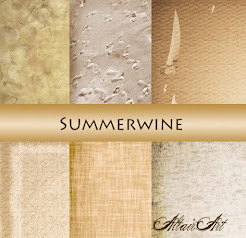 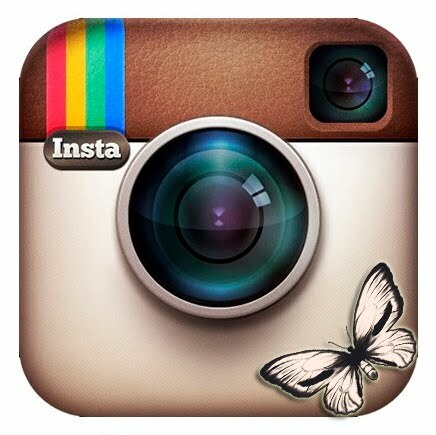 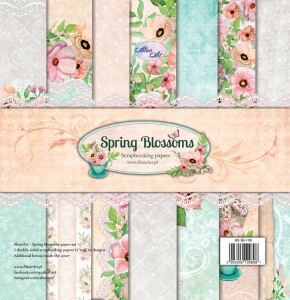 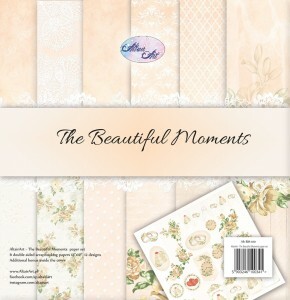 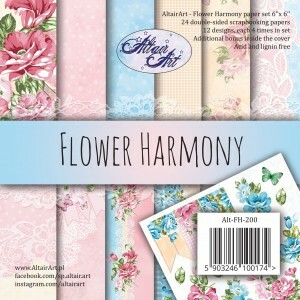 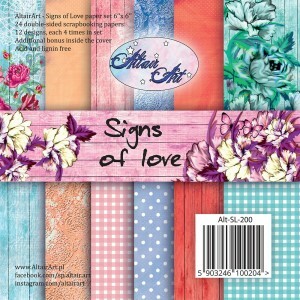 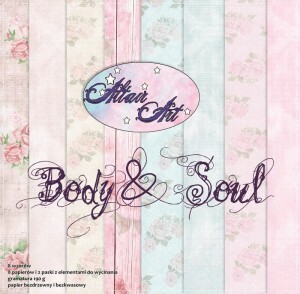 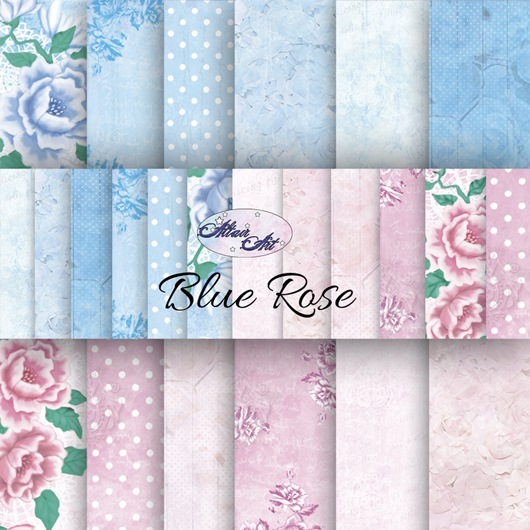 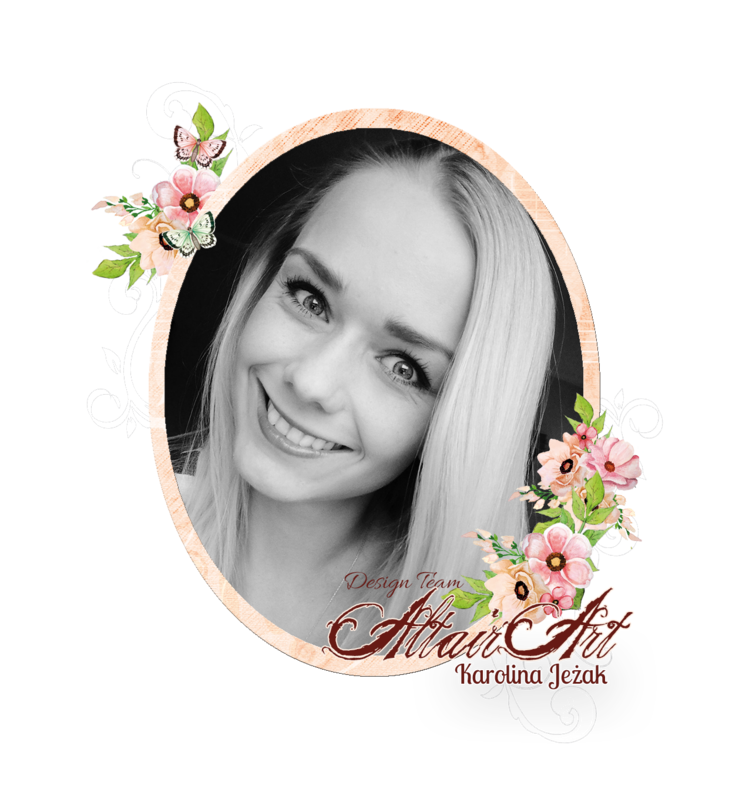 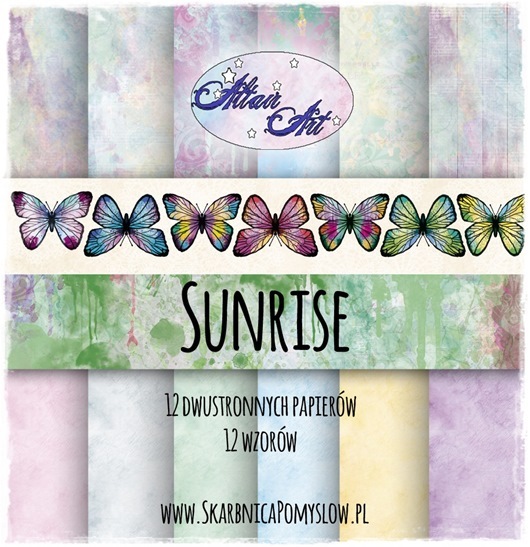 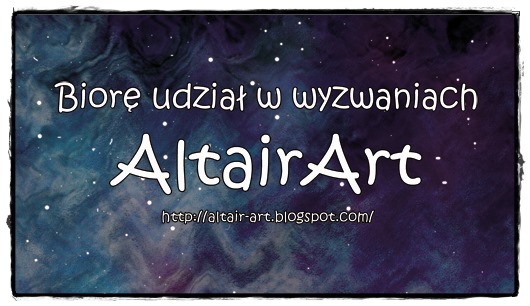 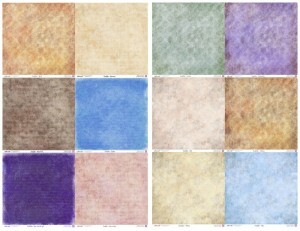 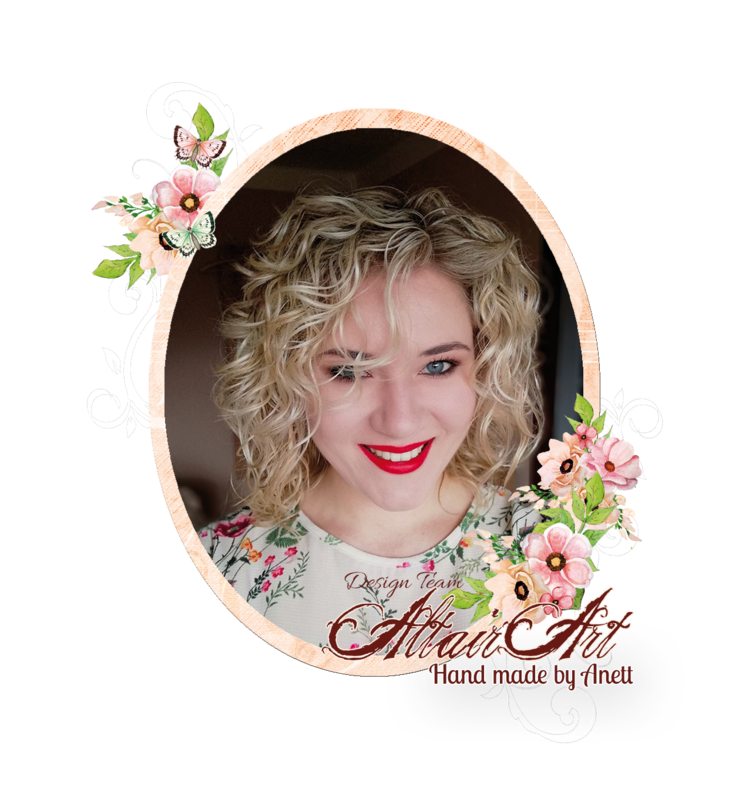 Hello again all, Delia back with another post using these amazing papers from Altair Art. 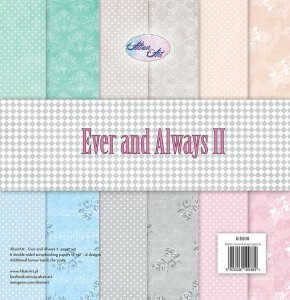 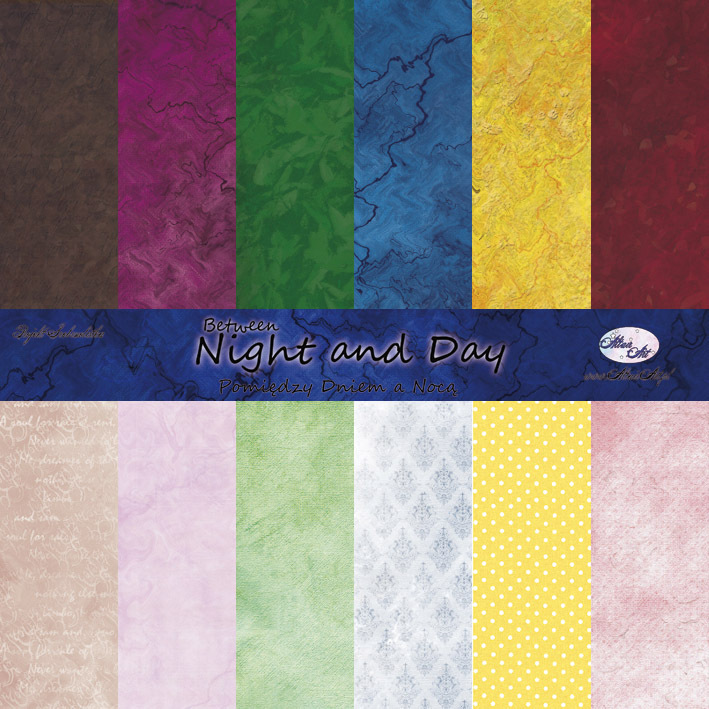 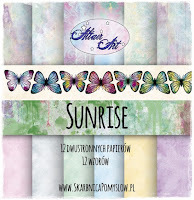 I am certainly enjoying playing with these papers, though this time I intertwined the Sunrise and EverDream collections. Using ephemera from the EverDream collection against the Sunrise 06 paper as my background works out so beautifully. Strangely, when I first sat down to work on this layout for my blog post I was in a bit of a dark creative mood and yet I was drawn to the colouring of the Sunrise paper but then I wanted to grunge it up a bit and so I applied some white modelling paste just with a palette knife, randomly spreading it and then I stencilled over with Graphite texture paste with a graffiti type stencil I have. 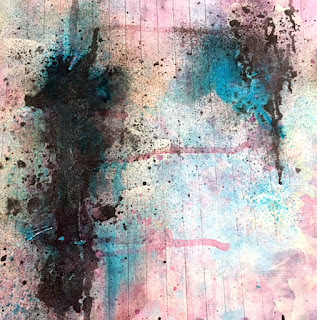 I then got out various sprays and splattered and dribbled them in my creative areas. 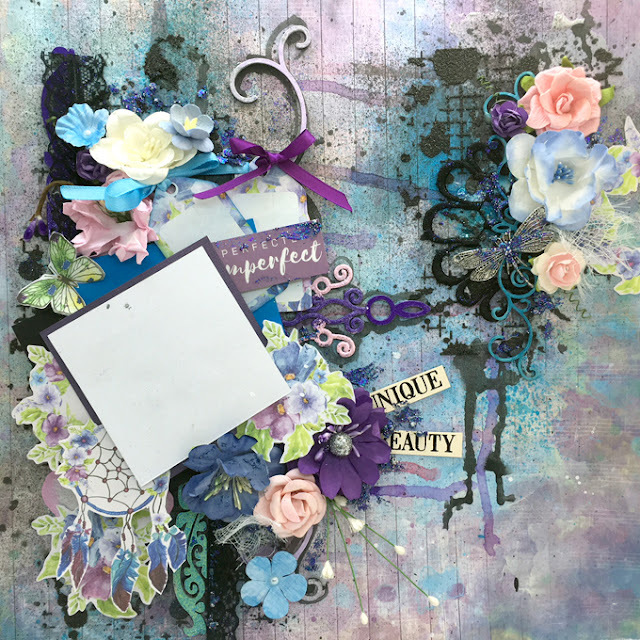 I delved into my Dusty Attic chipboard collection and used 2 different pieces after embossing them with powder. 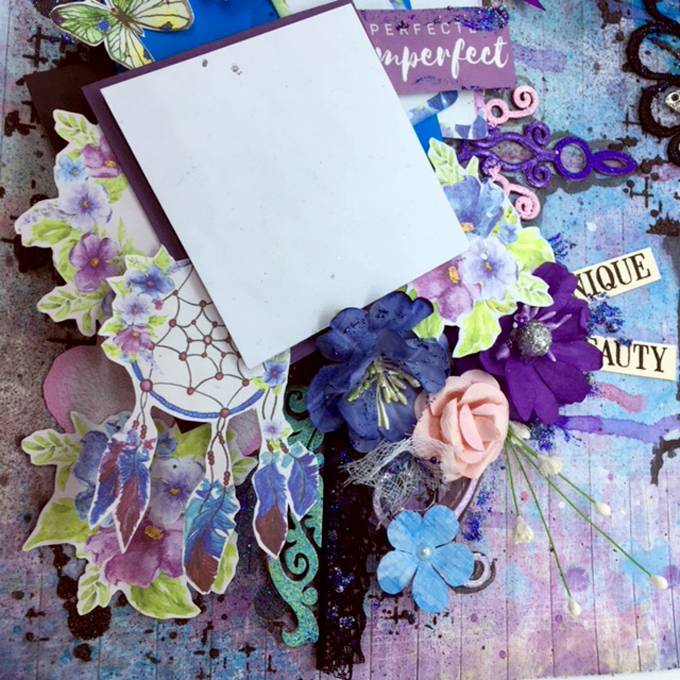 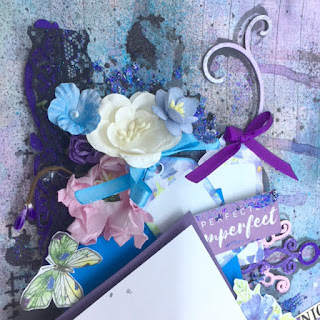 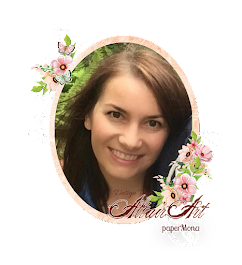 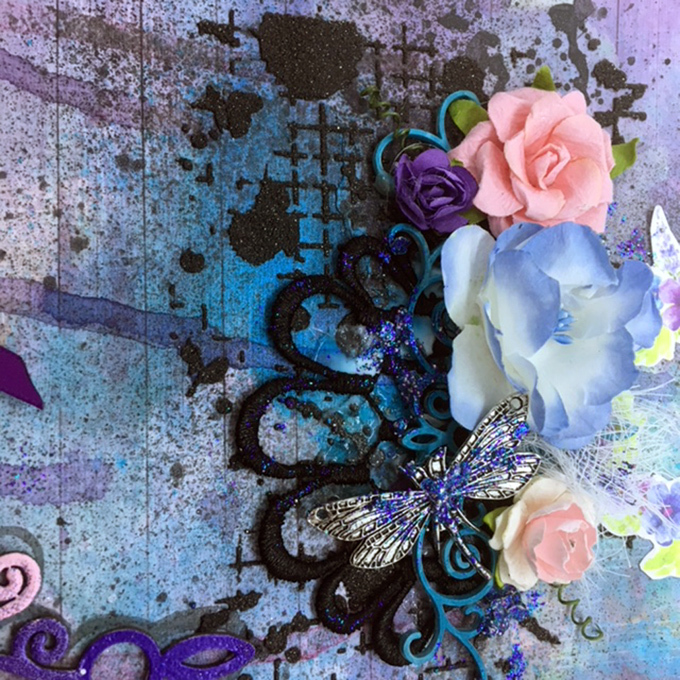 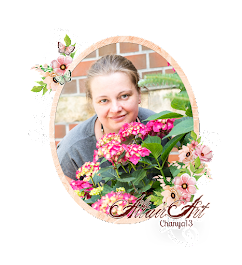 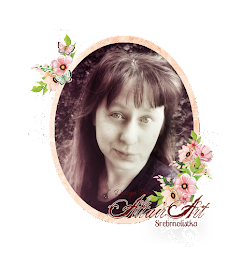 After that, it is all just a process of layering up the photo matte and then adding ephemera and flowers with a little bit of bling to finish it all off and to bring the design together.